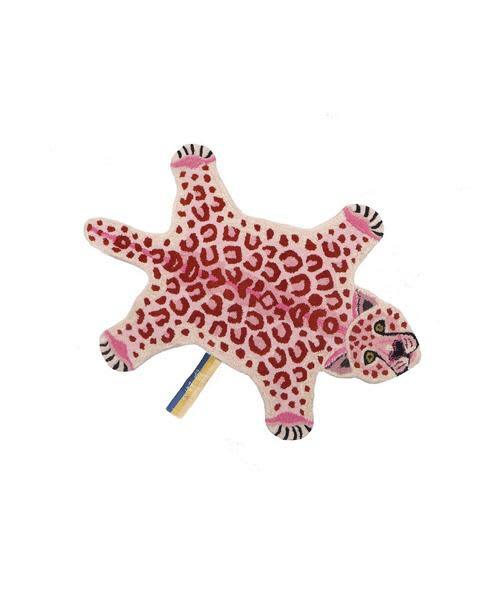 Beautiful pink leopard rug for the floor or wall in the living room. Each rug is hand-woven, every detail, every stripe, each dot. Absolutely one of the most incredible sights ever.